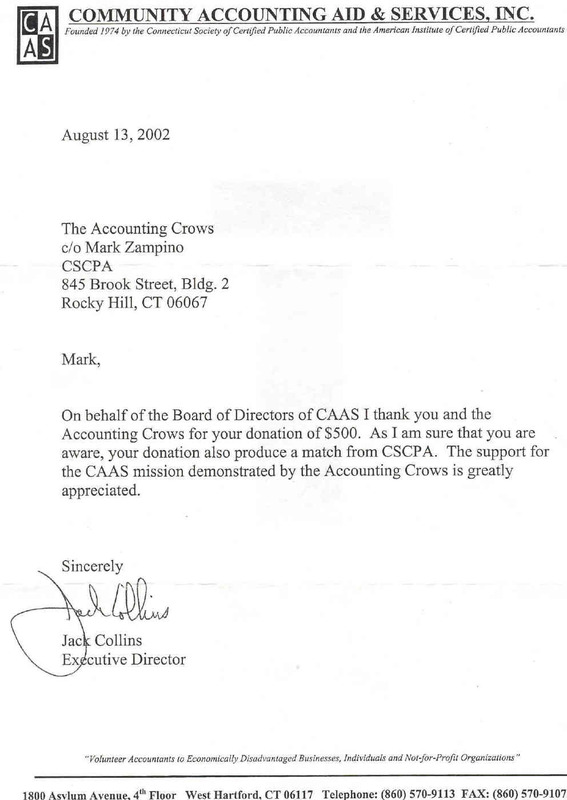 Being a part of The Accounting Crows is all about the music, and never about the money. We embrace this philosophy, mostly because no one wants to pay us a king's ransom for our musical interpretations of Grand Funk Railroad. 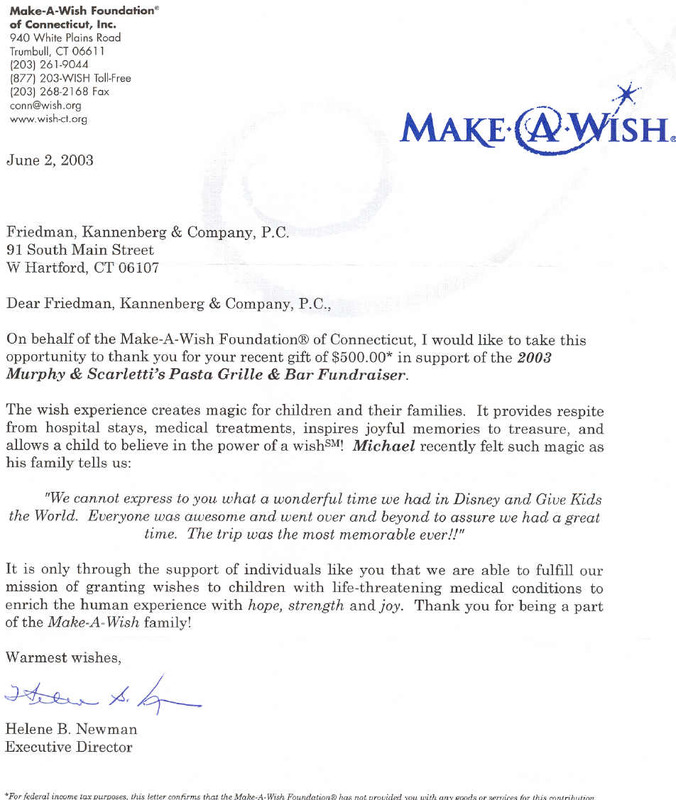 Accordingly, each year we donate the performance fee from our highest profile gig, April 15th at Murphy & Scarletti's, to a worthwhile cause. Come join us every April 15th at Murphy & Scarletti's for some great fun and a worthy cause.